Sold as a multi buy pack of 6. 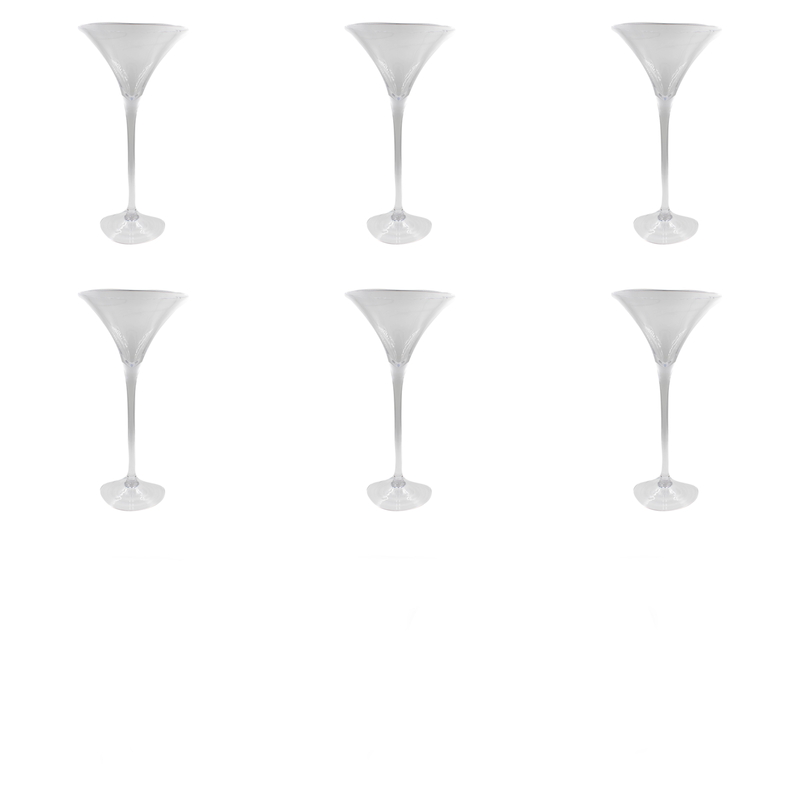 6 vases supplied. 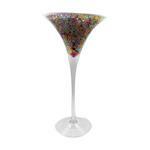 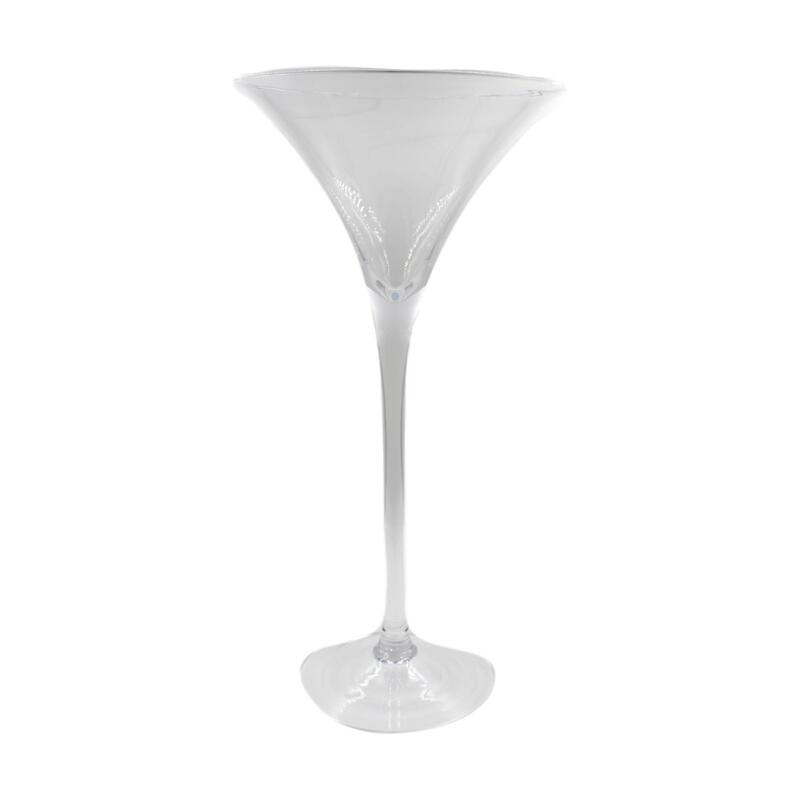 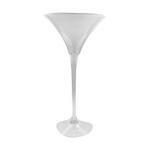 Stunning tall clear glass Martini Vases for use at weddings, events, receptions and in the home. 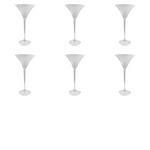 Made from good quality glass each of these vases stands at 50cm tall and 25cm wide. 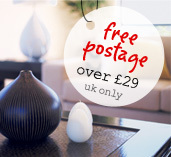 Create stunning table centres and arrangements.